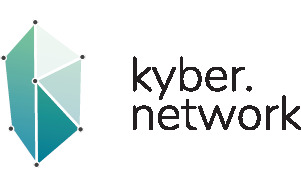 KyberNetwork is a decentralized and trustless exchange that facilitates instant conversion between crypto-assets with guaranteed liquidity. Through KyberNetwork’s service, a user can send token “A” to an intended recipient who wishes to receive the payment in token “B” in a single transaction. Not only that, KyberNetwork will also introduce a new smart contract interface that would allow existing accounts, which only accept certain specific tokens (e.g. an account only accepts REP, GNT, etc. but not others), to receive any existing or future token (e.g. 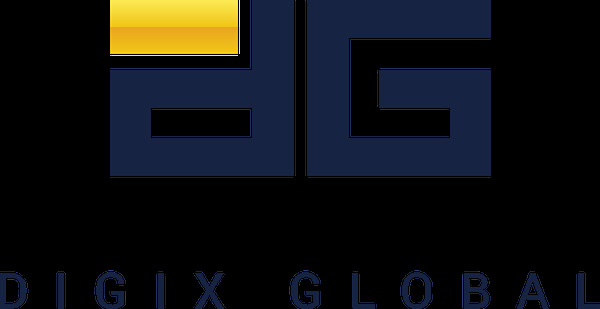 PAY and CVC) without having to modify the token contract code (i.e. the recipient is not aware that the payment actually was proxied via KyberNetwork). KyberNetwork’s protocol will be key to promote liquidity of crypto-assets in the blockchain ecosystem, and improve the perception of tokens as a tradeble asset class to the greater public. Loi is the co-founder and CEO of KyberNetwork. He is a specialist in Ethereum smart contract and a fervent believer in decentralized economies. Notably, his work with Oyente, which made smart contracts smarter is very well-received by the community and is presently one of the most used analysis tools for smart contracts. That aside, his practical experiences with Ethereum blockchain also include co-founding Smartpool, which builds decentralized mining pools for existing cryptocurrencies. 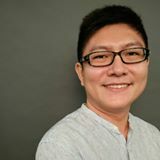 Outside of Ethereum, Loi has been featured as one of Asia’s Rising Scientists by Asian Scientist magazine for his contribution to the blockchain space. He is also a recipient of Microsoft Research Asia PhD Fellowship in 2016 which identifies and awards promising young researchers in the region. Loi is also a frequent contributor to conferences and publications, as he had produced works which are featured on Coindesk and presented at numerous keynote events, including Devcon 2 in Shanghai in 2016.